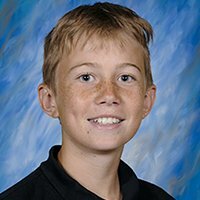 After an onset of double vision in June 2016, an MRI showed a tumor in 12-year-old Cooper’s brain. Thereafter, he bravely faced a variety of intensive treatments and therapies, with many ups and downs along the way. Cooper finished a series of 30 radiation treatments in October that caused the tumor to decrease in size during the winter of 2016. After a period in which Cooper’s strength and balance deteriorated rapidly, an MRI in April 2017 revealed the tumor had grown. Within a month, this deadly and inoperable brain tumor claimed his life. 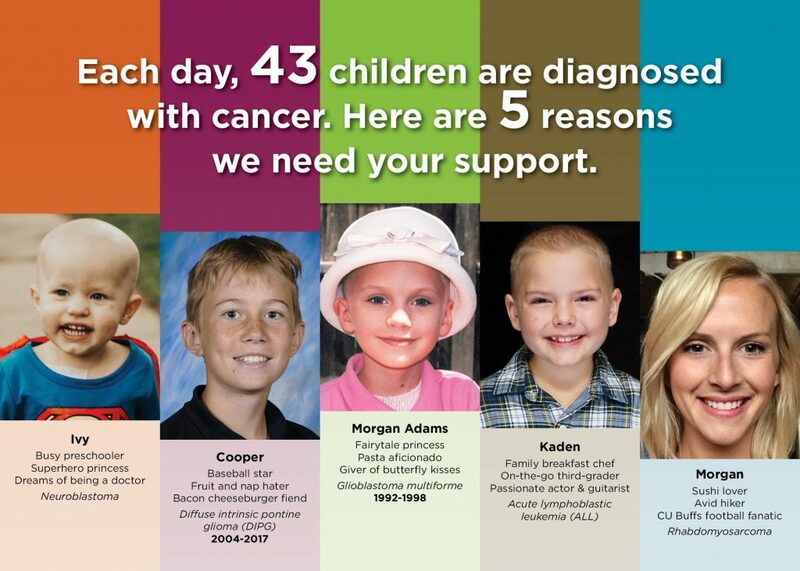 After Cooper passed, an autopsy showed that the tumor was a diffuse intrinsic pontine glioma, or DIPG.